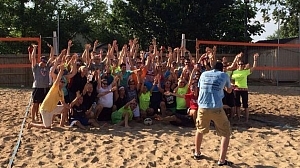 LXC has been running company parties and custom events for over 5 years. With professional equipment, knowledgeable staff, and access to the city's top playfields and venues, LXC has the experience to successfully organize your next corporate gathering. 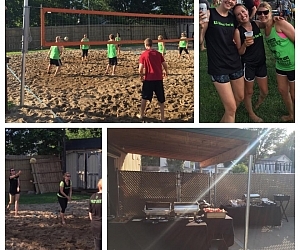 With a variety of crowd-pleasing, family-friendly events, LXC can accommodate your company's needs so everyone in your office has a blast! How many employees will be participating? Are you looking for an indoor or outdoor event? Do you have a sport in mind or would you like a custom event created? Would you like the event catered?